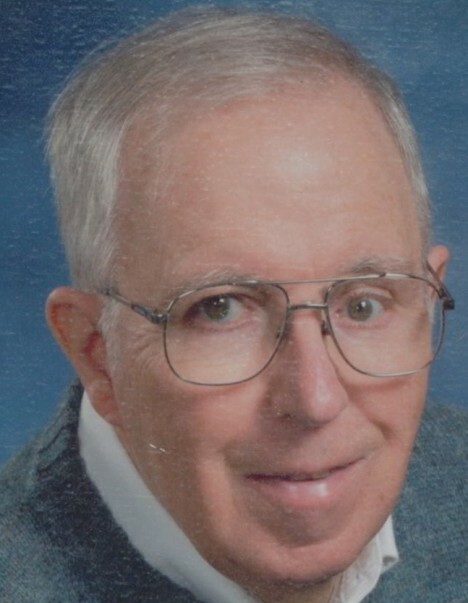 Obituary for Thomas E. Dietrich | Spitler Funeral Home, Inc.
Thomas E. Dietrich, 72, of State College, died Feb. 3, 2019, at the Atrium at the Village at Penn State Nursing Home. He was born Dec. 23, 1946, in Pittsburgh, a son of the late Leslie and Edith (Ferraro) Dietrich. Tom retired as a civil engineer for the PA Department of Transportation, was a member of Faith United Methodist Church, participated in Habitat For Humanity, and enjoyed Woodworking. In addition to his parents, preceding him in death was his wife, the former Patricia Witas. Surviving are a son, Neil T. (Jamie) Dietrich, of Elimsport; a brother, David (Mary) Dietrich, of Colorado; and three grandchildren, Lucas, Jacob, and Brooklyn. A funeral service will be held 11 a.m. Thursday, Feb. 7, at Spitler Funeral Home, 733 Broad Street, Montoursville, with Rev. Jane L. Oborski officiating. Burial will follow in Montoursville Cemetery. A viewing for family and friends will be from 10 to 11 a.m. Thursday, at the funeral home. In lieu of flowers, contributions may be made to American Parkinson Disease Association, 135 Parkinson Avenue, Staten Island, NY 10305.